The much anticipated OnePlus 6 has arrived with high-end specifications which can be easily compared with any other flagship smartphone of 2018. The company also launched OnePlus 6 Marvel Avengers Limited Edition in India. OnePlus 6 comes in two RAM+Storage configurations like the previous OnePlus handsets which include 6GB+64GB and 8GB+128GB. 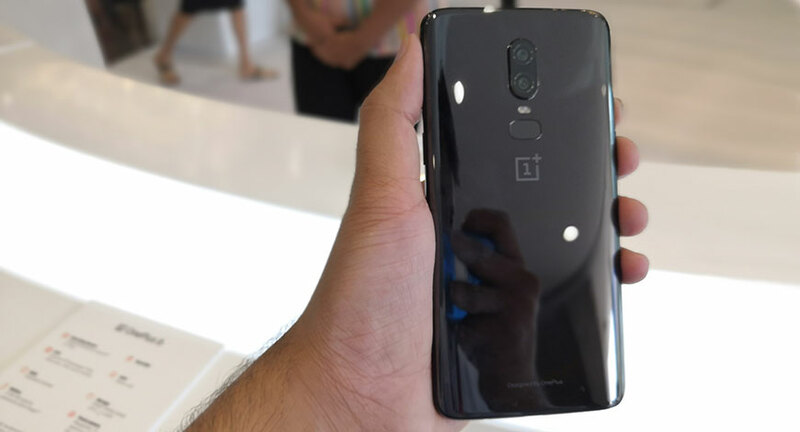 OnePlus 6 price in India is Rs 34,999 for 64GB and Rs 39,999 for 128GB variant. The new handset is available in three colour options- Mirror Black, Midnight Black, and Silk White. 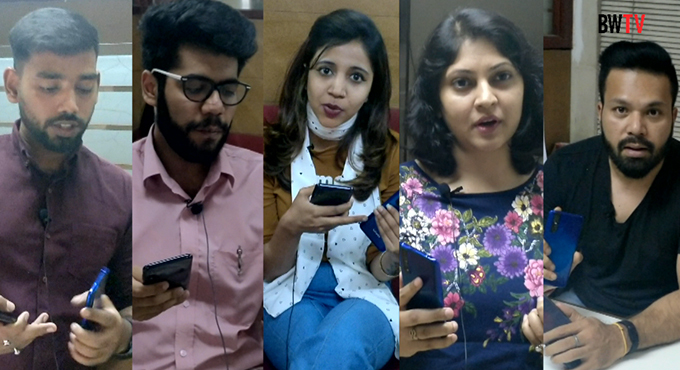 OnePlus 6 will be available for buyers from May 22 through Amazon.in, OnePlus.in, OnePlus Experience stores as well as other offline sales channels across India. Amazon Prime members will be able to purchase the OnePlus 6 on May 21 in an Early Access Sale. The company will also be hosting pop-up events across 8 Indian cities, including Bengaluru, Delhi, Mumbai, Pune, Chennai, Hyderabad, Kolkata and Ahmedabad for two days, from 21 to 22 May. 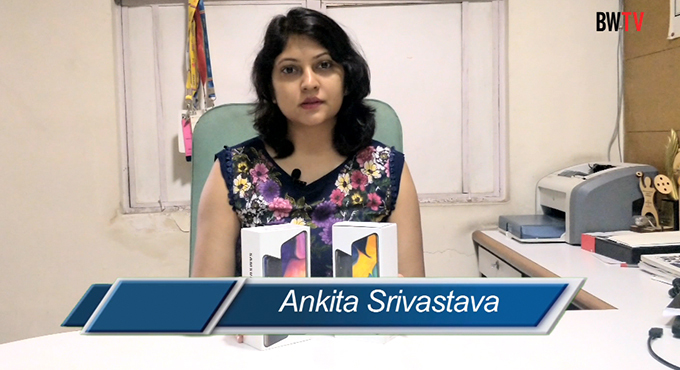 Interested buyers will be able to purchase the handset on a first-come-first-serve basis. The company also launched Marvel Avengers Limited Edition which comes with 8GB RAM and 256GB storage; this variant is priced at Rs 44,999. The Avengers edition will go on sale from May 29 in India. OnePlus 6 runs on OxygenOS based on Android 8.1 Oreo. It is powered by the latest Qualcomm Snapdragon 845 processor coupled with 6GB/8GB RAM. The handset has three storage options of 64GB, 128GB, and 256GB (Avengers edition); the storage is not expandable in any variant. The handset features a 6.28-inches FHD+ (2280x1080) optic AMOLED display with 19:9 aspect ratio and Corning Gorilla Glass 5. The dual-SIM OnePlus 6 is backed by a 3,300mAh battery which comes with Dash Charge. However, the handset does not support wireless charging even after the inclusion of glass body. The company said that wireless charging is slow and we want to deliver our customers a great experience which Dash charging suffices. For security, the handset comes with a fingerprint sensor which unlocks it in 0.2 seconds and face unlock feature which does the same in 0.4 seconds. OnePlus measures 155.7 x 75.4 x 7.75mm and weighs 177 grams. Connectivity options include Wi-Fi 802.11ac, Bluetooth 5.0, NFC, 3.5mm headphone-jack, USB Type-C, and Location. The handset is not IP certified for water resistance but according to the company “OnePlus 6 is well-equipped to survive a drop in the sink or a spilled glass of water. Just don’t take it for a swim.” OnePlus has used waterproof materials in the headphone jack and fingerprint scanner prevents damage to key components, while the gaps around the buttons of the device are sealed using silicone loops. Also, A special type of foam layered on the gap between the screen and the battery cover prevents water from seeping into the wiring. This seems similar to OnePlus 5T’s dual camera but that isn’t true. This year, the company has upgraded the primary 16-megapixels sensor of OnePlus 5T (Sony IMX398) to Sony IMX519 which has 1.22 μm pixel size (an increase of 19 percent), resulting in better low-light performance. The primary camera now also includes OIS and EIS. The secondary 20-megapixels sensor is same as OnePlus 5T’s Sony IMX376K with 1.0 μm pixel size. This year’s OnePlus flagship is capable of shooting 4K videos at 60fps. It can also record videos in super slow-motion with 1080p at 240fps and 720p at 480fps. On the front is a 16-megapixels selfie camera with 1.0 μm pixels, f/2.0 aperture, EIS, Portrait mode, screen flash and face beauty feature. Also Read: Why OnePlus 6 has a Notch Display? 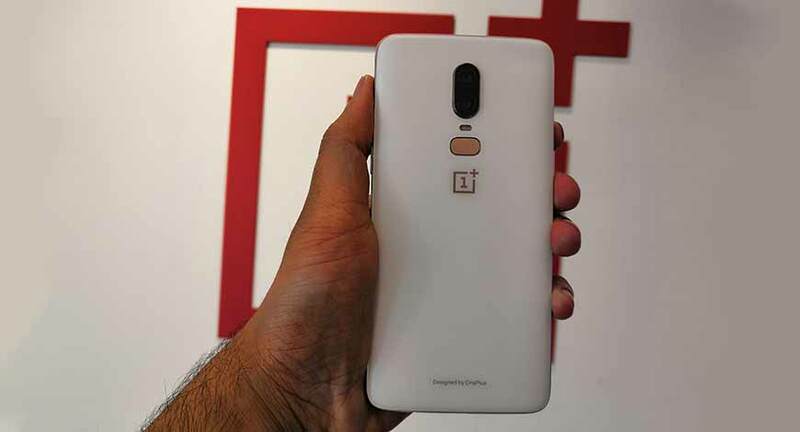 On the purchase of OnePlus 6, customers can avail a discount of Rs 2,000 on SBI Credit and Debit card transactions during the first week, No Cost EMI for up to 3 months on all popular banks. Additionally, OnePlus 6 buyers will get 12-month Accidental Damage Insurance by Servify, cashback of Rs 2,000 and handset insurance for Idea subscribers, gifts card of Rs 250 for Amazon Prime Video consumers and discounts of up to Rs 500 on Amazon Kindle.